Belinda Ekua Amoah, a musician popularly known as Mzbel in the predominantly Christian country of Ghana, is facing serious backlash from Christians for publicly declaring Jesus a fictitious figure while asserting her faith in God and her ability to speak in tongues. 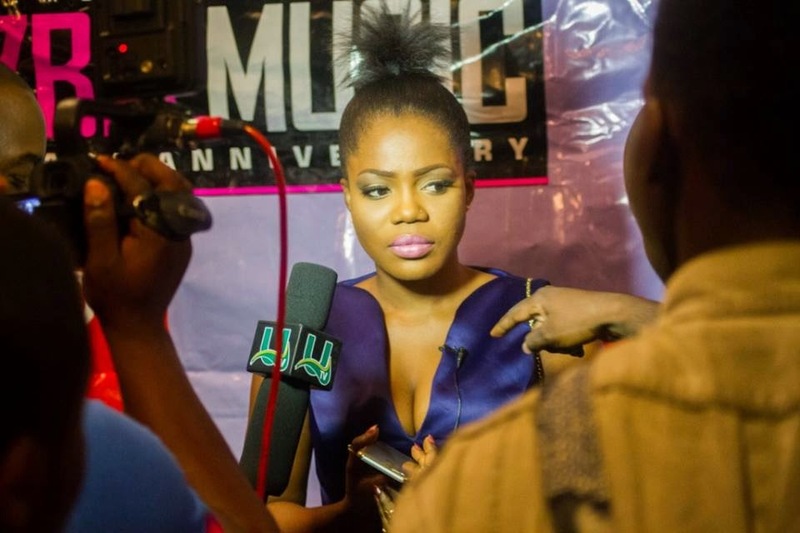 Speaking on a local television show, "Restoration With Stacy," hosted by Stacy Amoateng on Sunday, Mzbel was asked: "Do you believe in Jesus Christ?" Her response caught the public off guard. "Trust me, I don't believe in that anymore. … I don't want to offend anybody. I used to believe in 'it' but eerrmm, I did my own research and I think 'it' was made up but I might be wrong; but by my own research, it was made up. Because the same story 5,000 years ago happened in Egypt. … Horus' mother was a virgin. … He did miracles, he had disciples at the age of 12," she claimed. "I used to believe in 'it.' I prayed in tongues. I can pray in tongues right now. I actually prayed in my room one time until the room was filled up in smoke … but now, trust me, I will not believe in it anymore," she added. Ghanaians, 71 percent of whom are Christians according to the Central Intelligence Agency, were not happy with her response, which has sparked an ongoing debate on social media. A person by the name of "ministerike" wrote on her instagram, "You denounce jesus is not good .no one goes to the father except through jesus." While "eboowusi" wrote, "She is just attention seeker to promote her dead music."